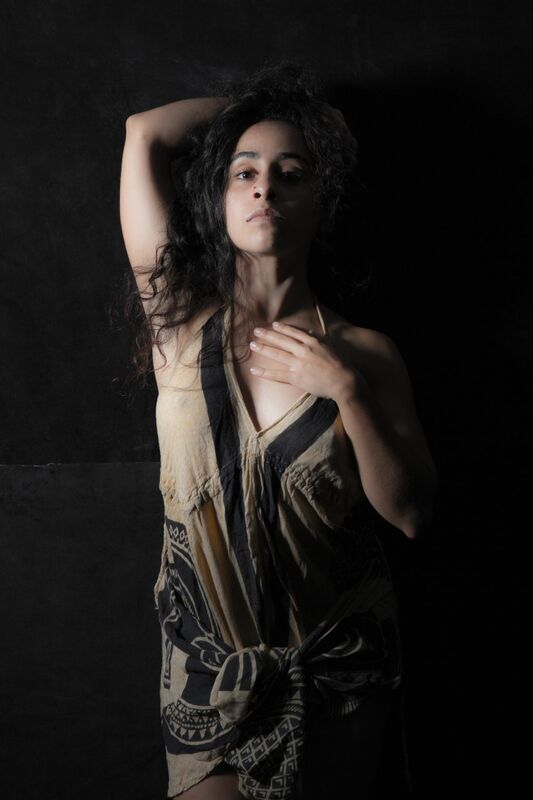 This free dance class will explore the themes of Anjoli Chadha’s PASS residency and performance, Within tragedy lies the serpent of creation. Note from choreographer/performer Chadha: On my daily commute and in my travels, I often see suffering in the faces and bodies around me. I shake off or stretch out the weight I feel in my back and neck when seeing a woman with no home, hunched over her wagon with the weight of her coat and bags. Seeing the everyday personal suffering and how we are victims of our personal stories is very evocative for me—not just why we suffer, but how some of us choose to stay in suffering.